Christian Siriano is quiet the character, but there is no denying his talent. Christian won season four of Bravo's Project Runway. He was also featured on Oprah yesterday to unveil his 2010 collection and tell us that he has created a line of shoes and accessories for Payless. I have compiled a few of the pictures from the Oprah show and a few from his runway show.I want to know what your opinion is about Christian and his new collect? 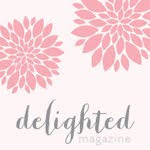 Check out this amazing photographer. Tanya Kechichian was born and raised in LA and you can definitely see LA shine through her photographs. There is nothing else like her stylistic approach. These photos have inspired me in so many ways. I love the clothing!!! 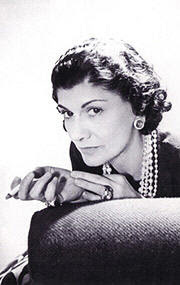 Gabrielle Bonheur "Coco" Chanel was the founder of the amazing Chanel. She was the only person in the fashion industry to be named TIME Magazine's 100 most influential people of the 20th century. She began by designing hats. Though she passed away in 1971 her legacy lives on. These are some of the Fall/Winter 2009/2010 collection. 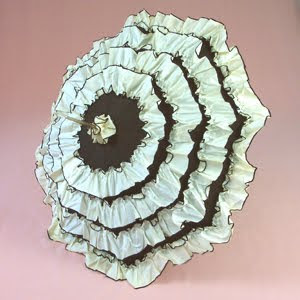 I think the Ruffles are INSANE!! What are your thoughts? 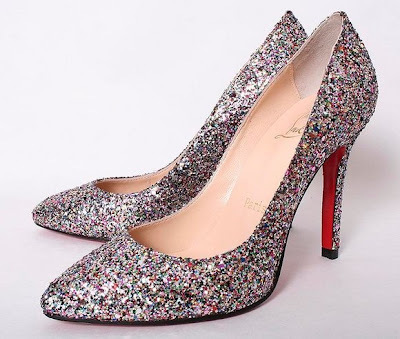 I adore shoes, but then again who doesn't right? I was cleaning out my shoe closet the other day and I took some pictures of them. Here are just a few!!! I think I need to add some color to my shoe closet. 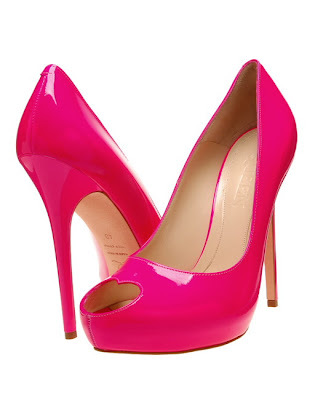 Here are some colored shoe I love!!! .... so pull out your umbrellas. 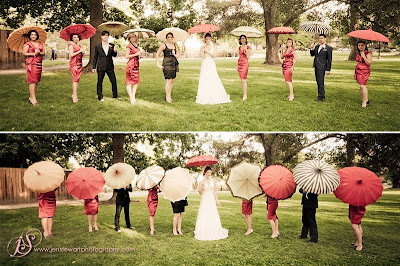 I have always had a thing for vintage pagoda umbrellas. An umbrella to me is another way to accessorize. 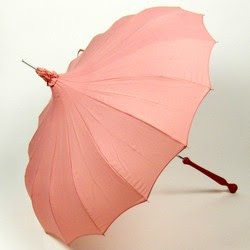 I now sell these beautiful umbrellas from Bella Umbrella. Let me know if you are interested in them The prices start at $100, but mention this post and I will sell them to you for $80. 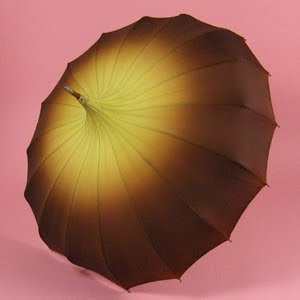 Go to Bella Umbrella for all colors and shapes. Check out some of them below. What do you think? 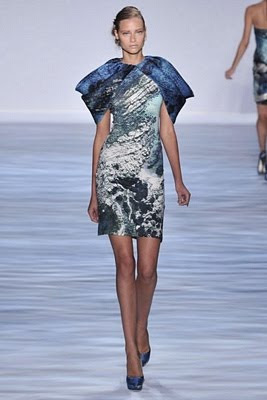 Balenciaga is another amazing collection. The structured sophistication shines through each piece. I am madly in love with these pieces. There are less than 30 looks in this collection I know I would wear all of them. Which look is your fav! 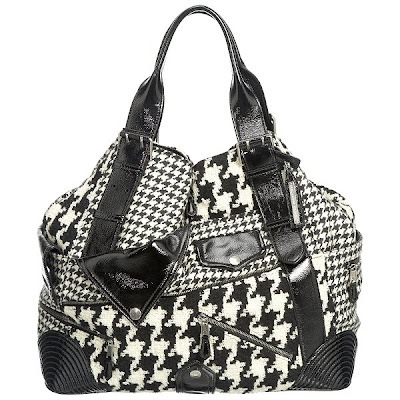 Houndstooth is the perfect pattern for winter. I love the variety of colors it can come in. 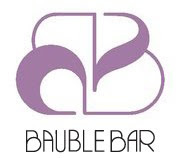 Check out these fab pieces. 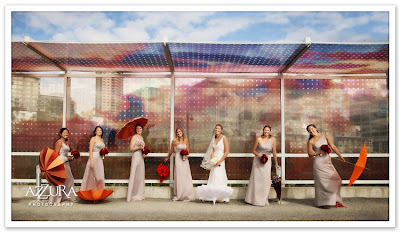 You can check out my wedding on my company blog Soiree!!! I know amazing right? 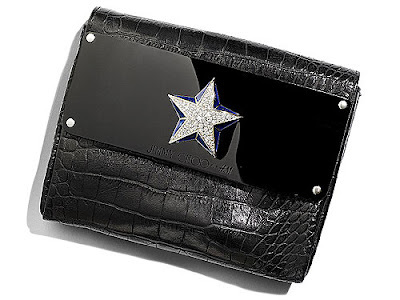 On November 14th H&M with Launch some amazing Jimmy Choo shoes, bags and clothing designed just for them. BUT- it will only be in select locations. 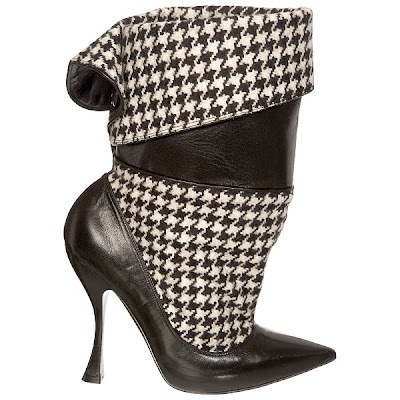 I am already in love with a pair of boots and a few of the clutches!!! Now I just need to get to SF on the 14th to pick them up!!! What do you think? Mrs. Victoria Beckham is one of my favorite fashion icons. She has such impeccable taste with every detail in place and even when she is boarding a plane she is wearing heels and a dress. I wanted to share with you some of my favorite looks as well as a few of her new pieces she has designed. 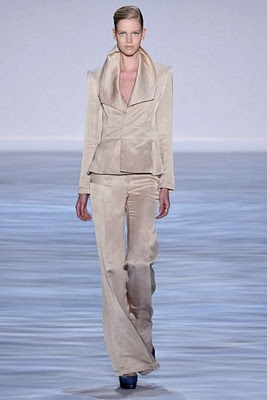 The below photo's are some of my favorite Victoria Beckham creations. Check out the clean lines and the pristine fabric choices. LOVE LOVE LOVE!!! 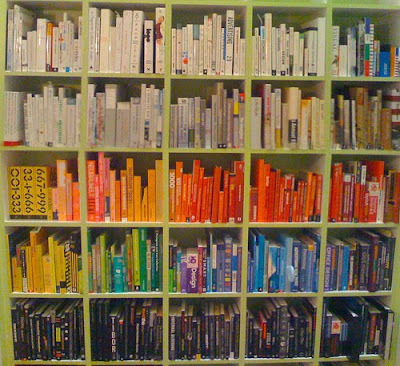 I love this stylish way to organize books. I found this on flicker. All though I am wondering what is with the naked baby doll on the second shelf. 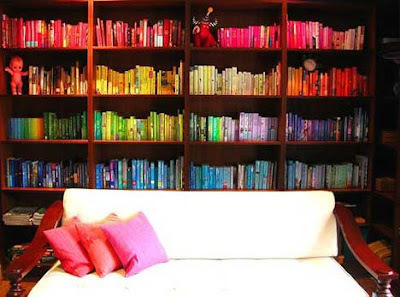 I love this bookcase if ound on robaroundbooks! See even your books can be stylish. Event Stylist and Mom by day... Style blogger by night!! "Everyday is a fashion show and the halls are our runway." We also do product reviews. Email for more info. I try to source all pictures I use. If I miss one, feel free to remind me! What I am saying about..